Maybe it works better with a cycling computer. I won’t be finding out. How can an app developer not find a way to sync the most own piece of technology every cyclist has, an iPhone or smart phone. Stick Wahoo products. 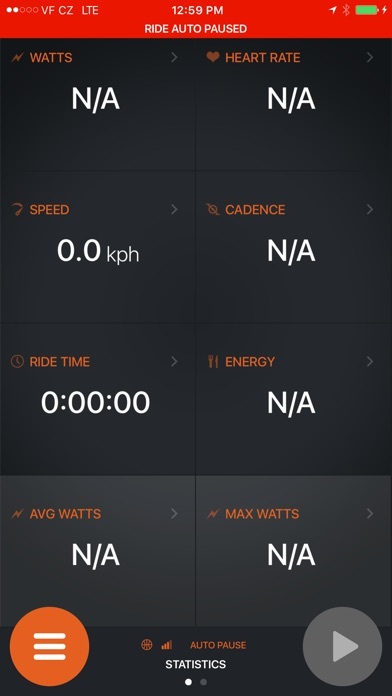 This App still does not upload activities to Strava! There is no excuse for not addressing this issue after all this time. Manufacturers need to fire the app developer due to substandard quality of the app. It is a shame to have good power meters trapped in such faulty buggy software. No way to use app because my attempt to sign up failed repeatedly. Anyone want to buy my pedals since I can’t use the power settings? I’m selling them cheap! Can’t even get signed up due to a constant “Connection problem with server”. I think I’ll be returning the CycleOps trainer since I cannot update the firmware nor calibrate. I like the data summary, charts, tracking etc. aI want to use this with Strava as my single point catalogue of activity, but the app won’t sync up. I get an error before I can enter info. Challenging for sure. This should be a straightforward fix. 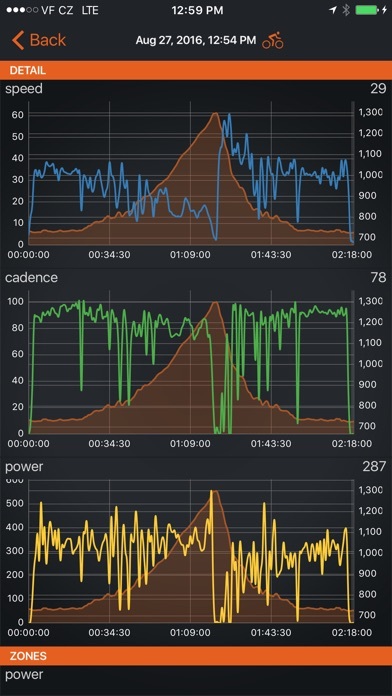 Can’t get any of my rides to sync with strava or training peaks. Just thought you might want to know your apps broken again. No wonder you guys are getting killed by Wahoo. I do brevets often. 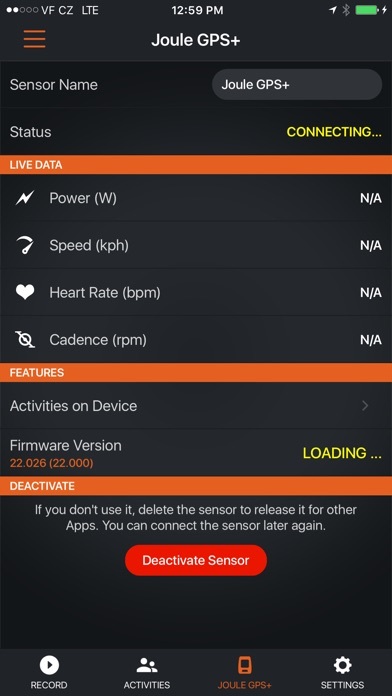 I am using this app only for downloading activities from a head unit and upload to the cloud, like strava. This app only work for upload kind of short riding. 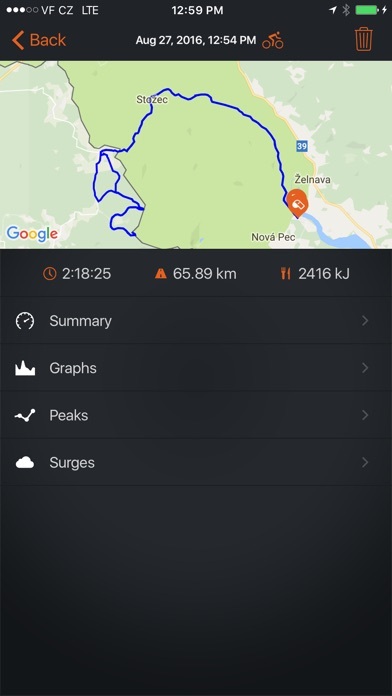 If you rode more than 250km it can not upload the activity to strava. Is the server problem connecting to the app and the head unit going to be resolved? Should I move on to a different product? I need to track my data and I can’t because my head unit won’t connect to my phone and I can’t login. Thanks.